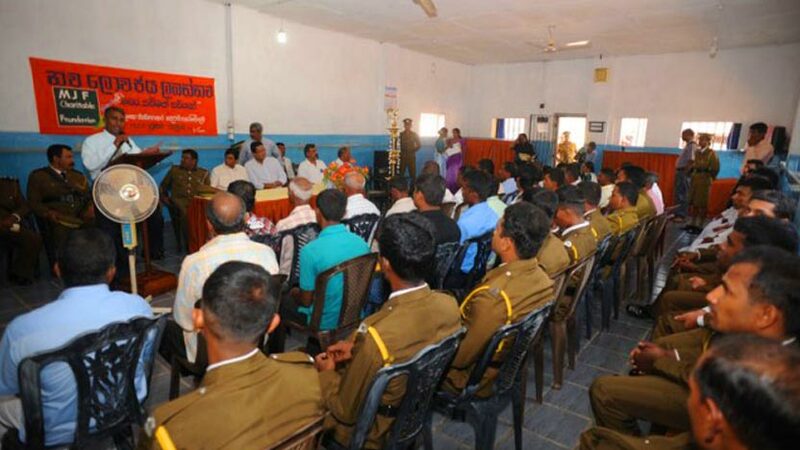 Thirty four (34) persons were given the opportunity to rebuild their lives with dignity through the ‘Reform & Integrate’ initiative of the MJF Charitable Foundation during a ceremony held at the Colombo Welikada Prison on March 2. The group included 23 persons already out on parole and 11 awaiting the end of their sentences later this year. Selected through a careful screening process, these individuals are being supported with equipment to embark on a livelihood of their own. A majority of males had already undergone training in carpentry and sewing and were supported to purchase their own machines and relevant tools to set up their workshops. 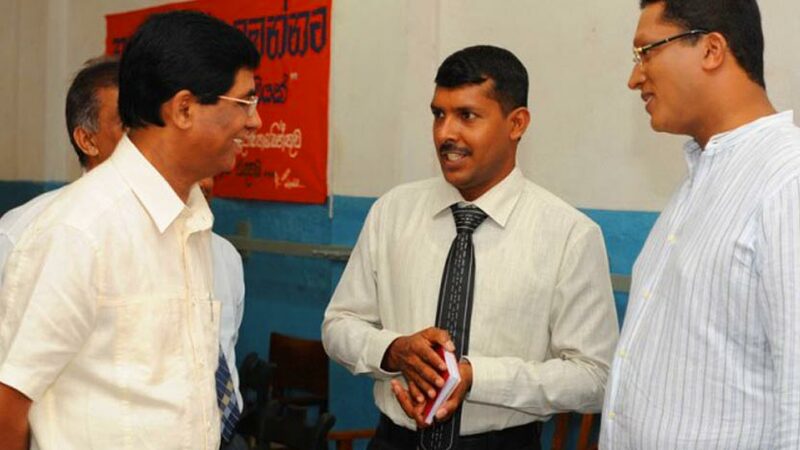 Making a special appearance on that day was former SEP recipient and community leader Samantha Rajapakshe from Pahalanada in Monaragala who shared his life story with the SEP recipients. Samantha, a former Army soldier, had very few opportunities to embark on a new life when he came out of prison. His life changed for the better when he was chosen as a recipient of the Small Entrepreneur Programme. 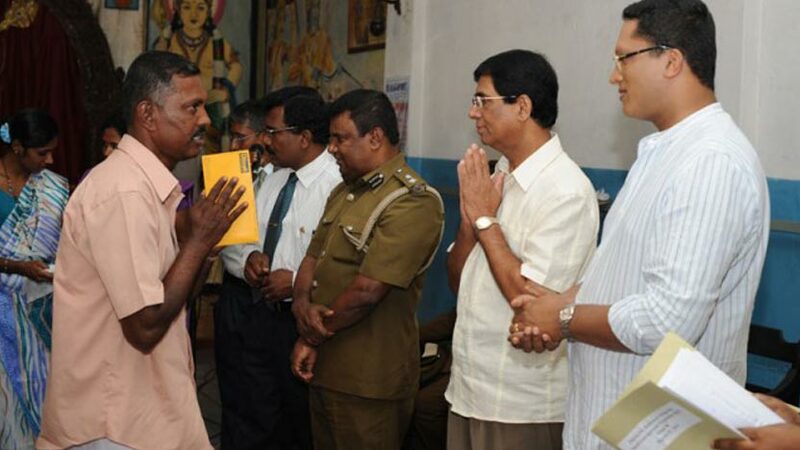 He said ‘I am a better person in every sense today because I made use of an opportunity given to me, which you all should do too.’ He encouraged the recipients to read whatever material they can find and to work very hard like he did when he first received an order to alter uniforms for thecivil defense force in that area. Speaking at the event, Prison Commissioner General P.W. Kodippily advised the SEP recipients to make use of the opportunity given by Mr Merrill J. Fernando to elevate themselves and their families. ‘You have to rise above the problems and the poverty because you have been given a chance. It is not a chance given to everyone who leaves prison.’ He said that SEP recipient Samantha’s story is a good example of how a person with similar issues made use of the opportunity given to rise above his poverty and the indignity he was facing to not just better himself but to also support an entire community become empowered. Dilhan, representing his father Dilmah Founder Merrill J. Fernando at the ceremony encouraged the recipients to make maximum use of the given opportunity. 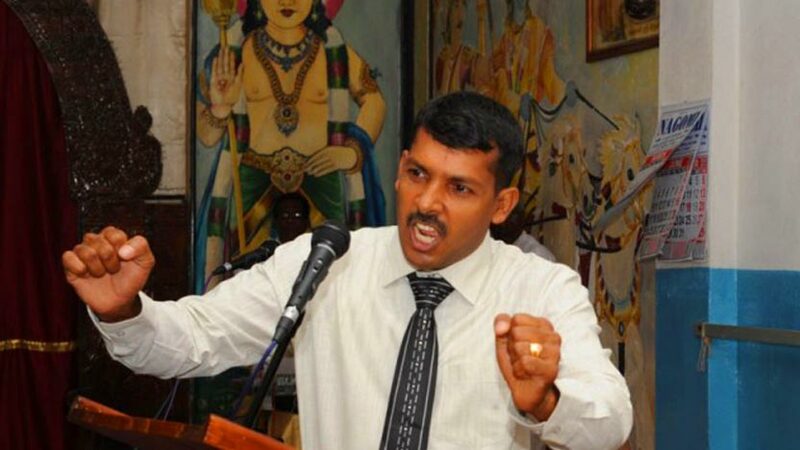 He said ‘I am here because my father has a philosophy thatbusiness should be a matter of human service where a percentage from the earnings of Dilmah’s global sales are channeled back to provide for the welfare of people and the environment.’ He stated that ‘I ask you not for thanks but to use this opportunity given to better yourselves and others’. Dilhan further stated ‘my father came from very little but he made ahead in life because he was hardworking and made use of the opportunities given to him’. This is the 6th phase of the ‘Reform & Integrate’ initiative of the MJF Charitable Foundation’s Small Entrepreneur Programme (SEP) where the Foundation works with the Prisons Department to help those who have undergone rehabilitation integrate back into society. With the addition of the latest group, 240 persons on parole have received livelihood support from the Foundation since the inception of the initiative in 2007. 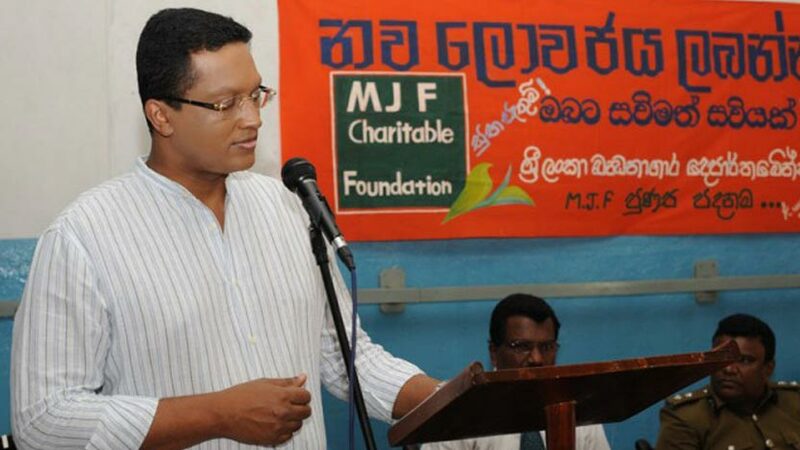 The Small EntrepreneurProgramme of the MJF Charitable Foundation commenced in the aftermath of the December 2004 tsunami. What started then to give a helping hand to tsunami survivors has today become one of the most successful self-help ventures in the country. To date over 1000 individuals have received supportfrom the MJF Charitable Foundation to establish themselves in dignified professions across the country.